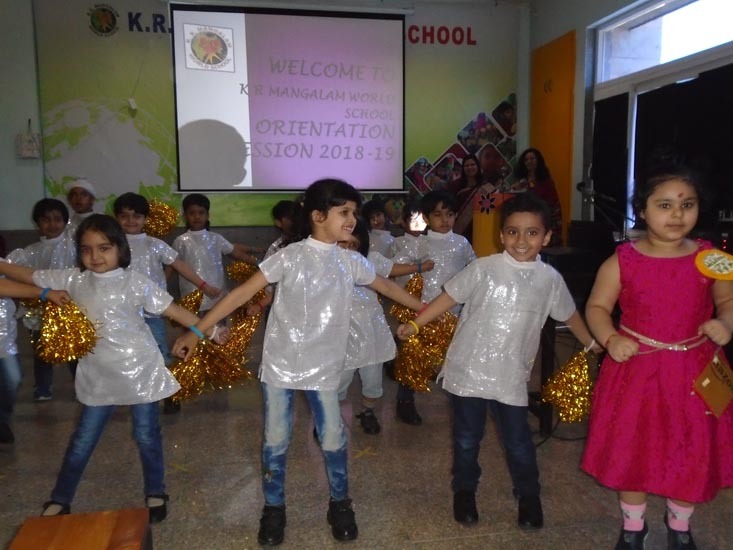 K.R. 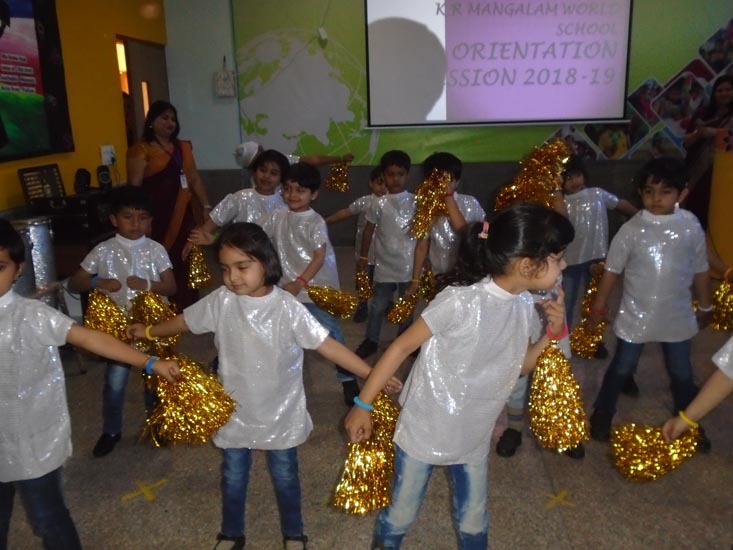 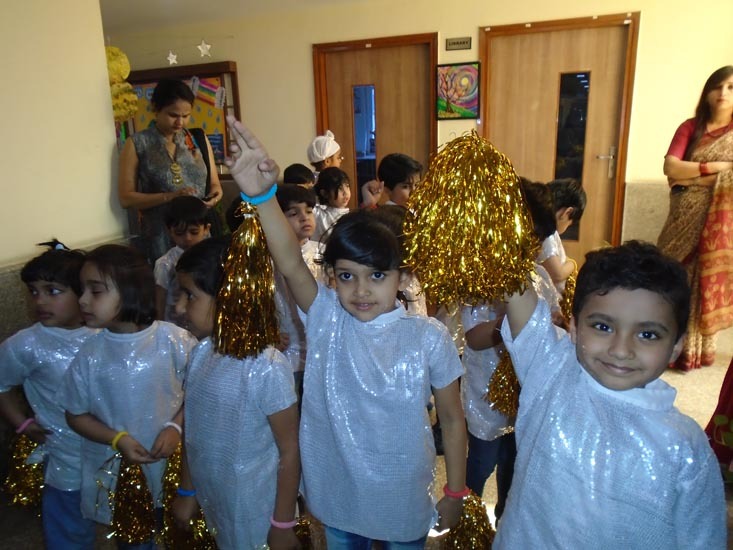 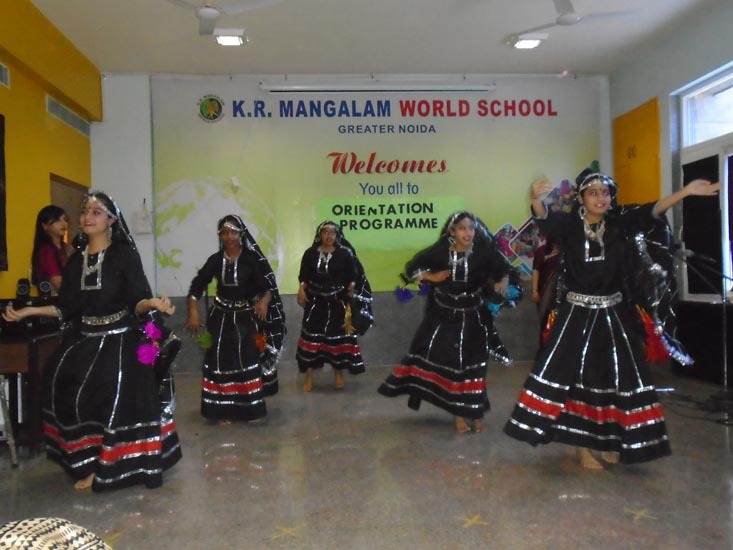 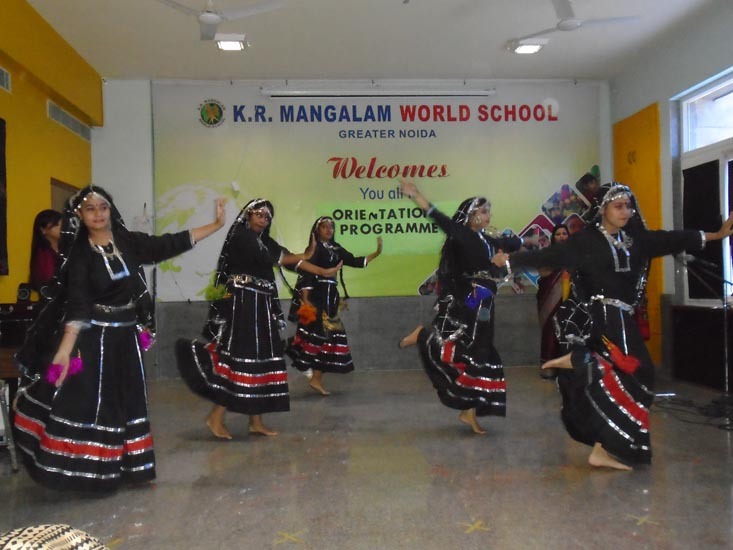 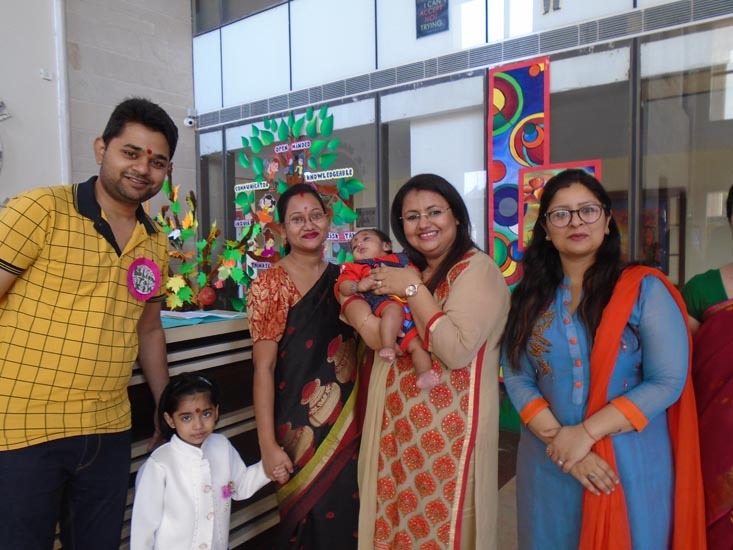 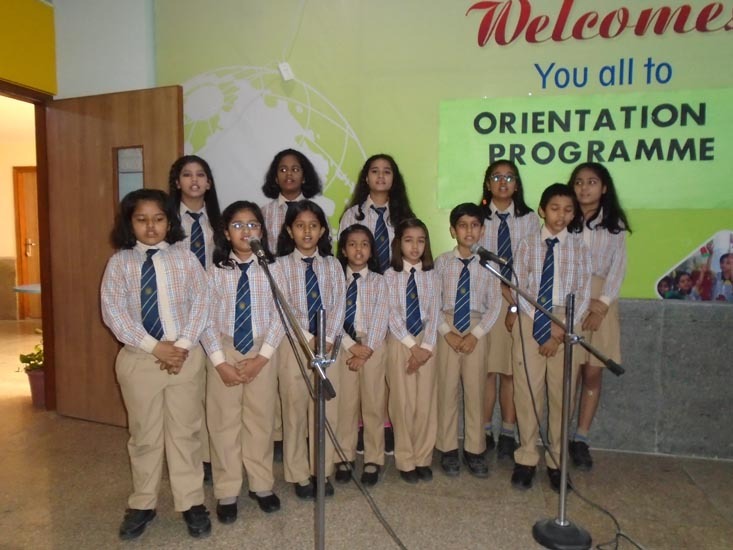 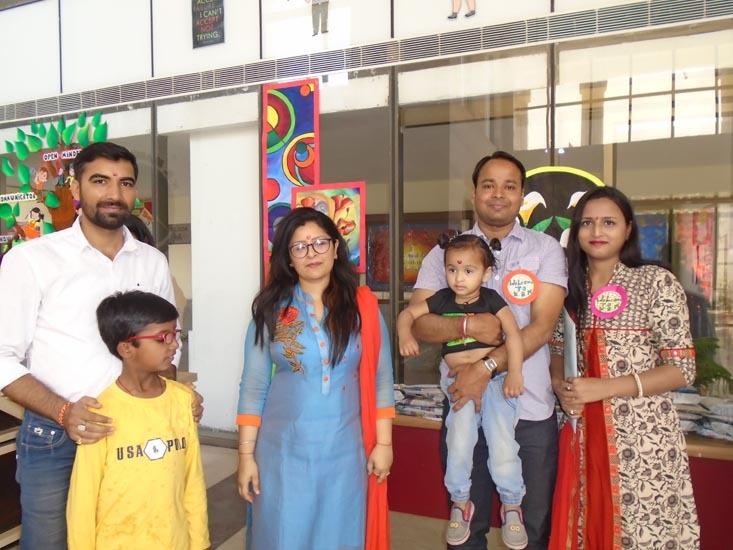 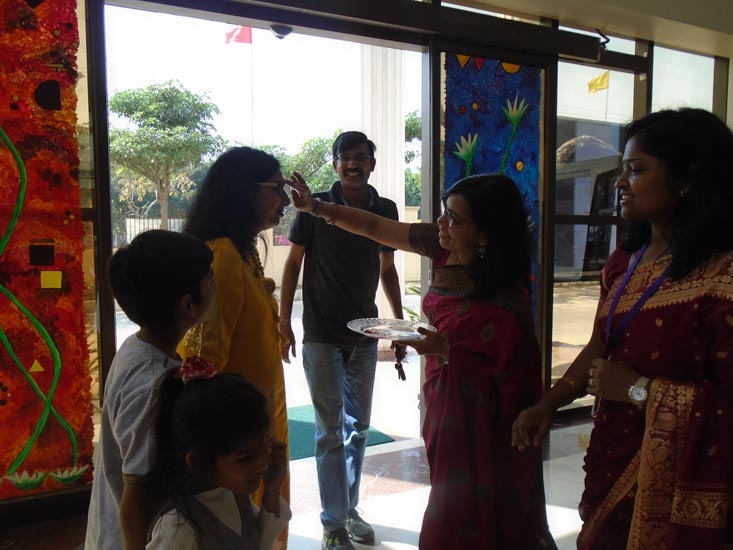 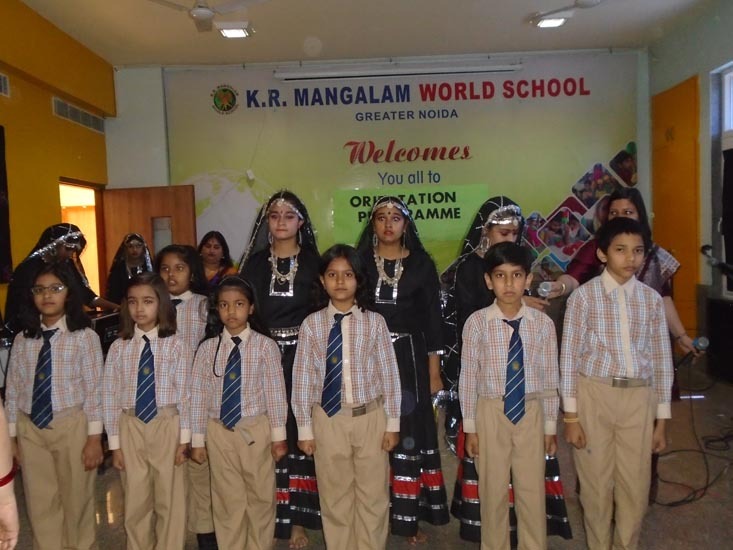 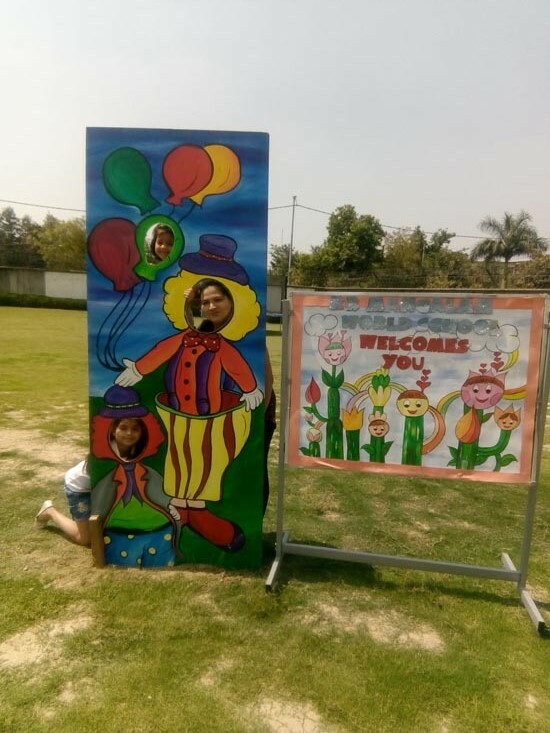 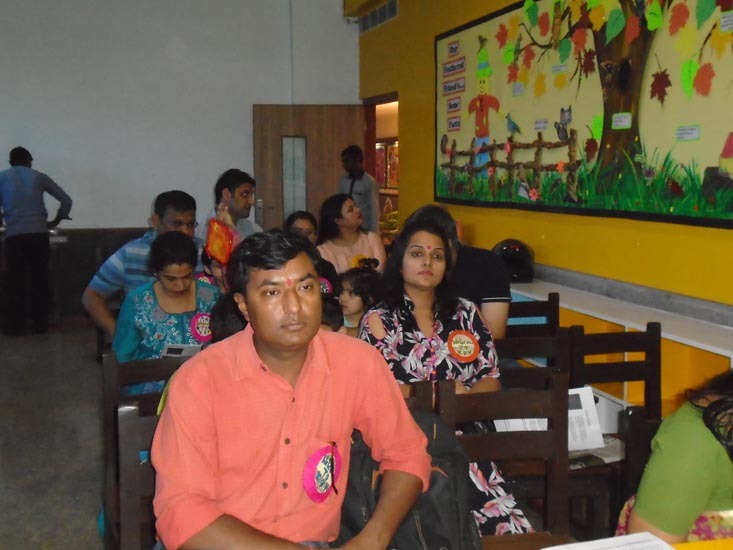 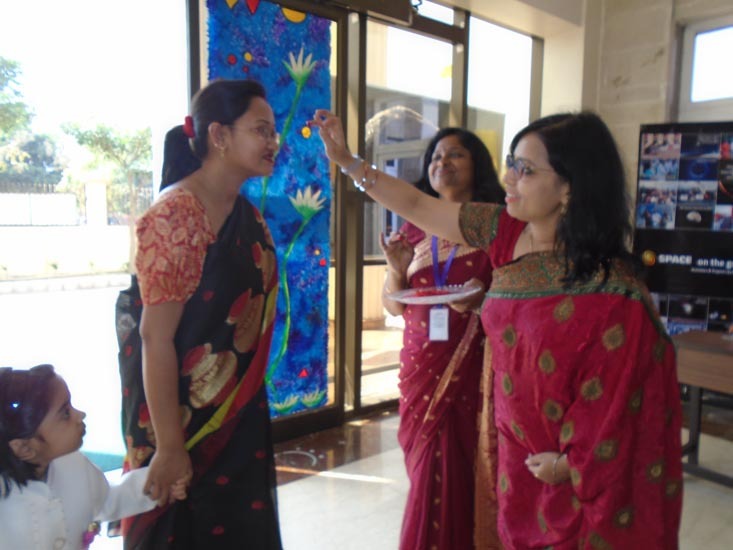 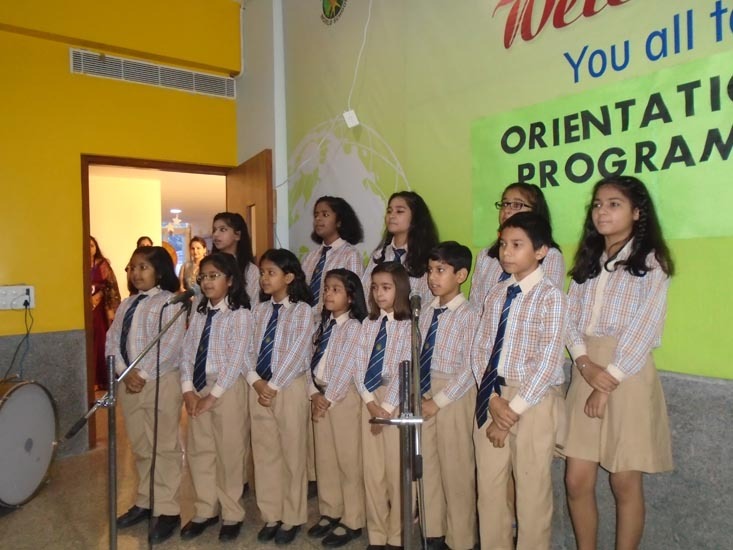 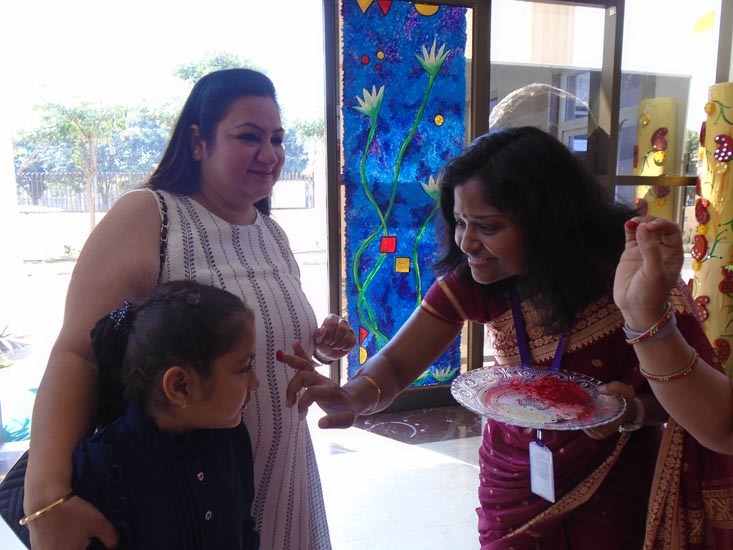 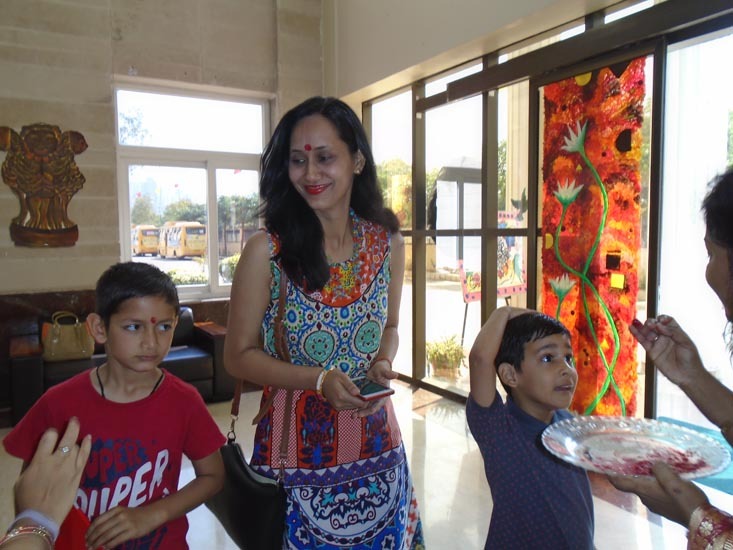 Mangalam World School conducted its first Orientation Programme for the parents of the newly inducted students on 24 March 2018 around 120 parents attended the event. 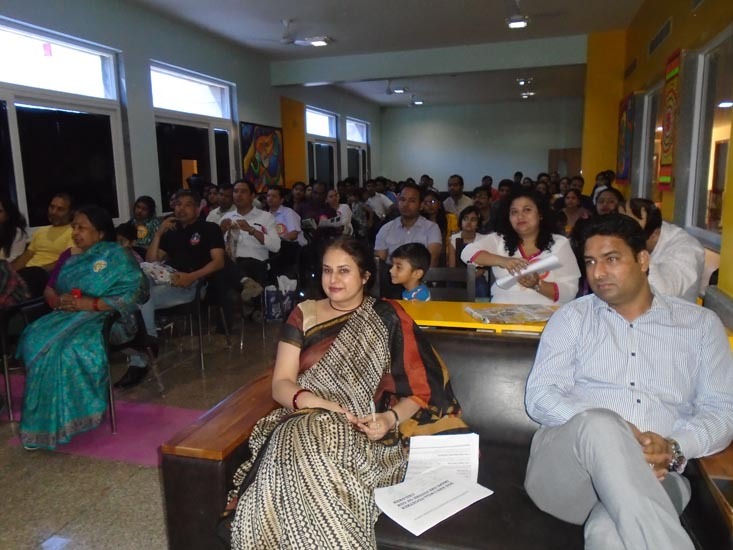 The event began with the lightning of the lamp amongst the resounding of the pious chants of the Saraswati Vandana. 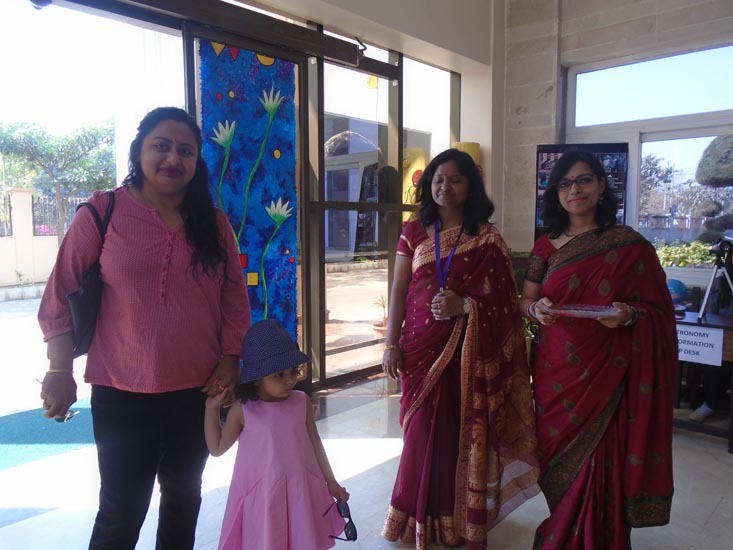 Thereafter an Interaction session with the parents was conducted by the Principal, Ms Pooja Bose, on “The challenges of being a Modern Day Parent” was conducted. 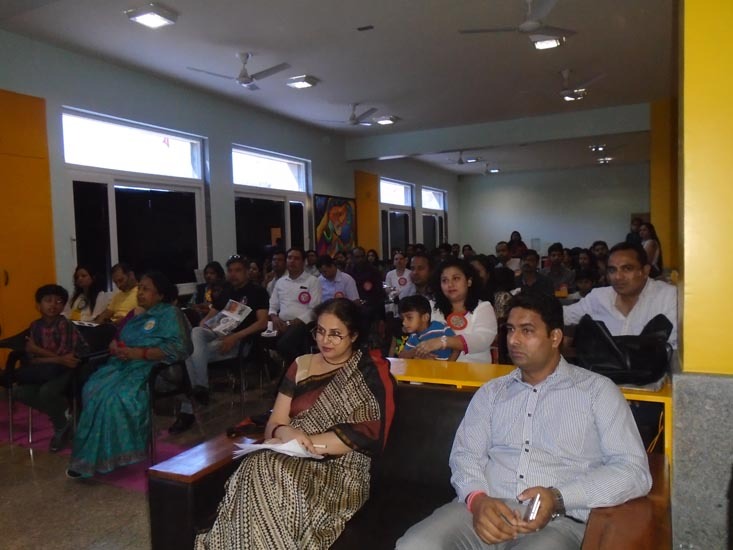 A useful video on Parenting Tips and discipling the children was also shown. 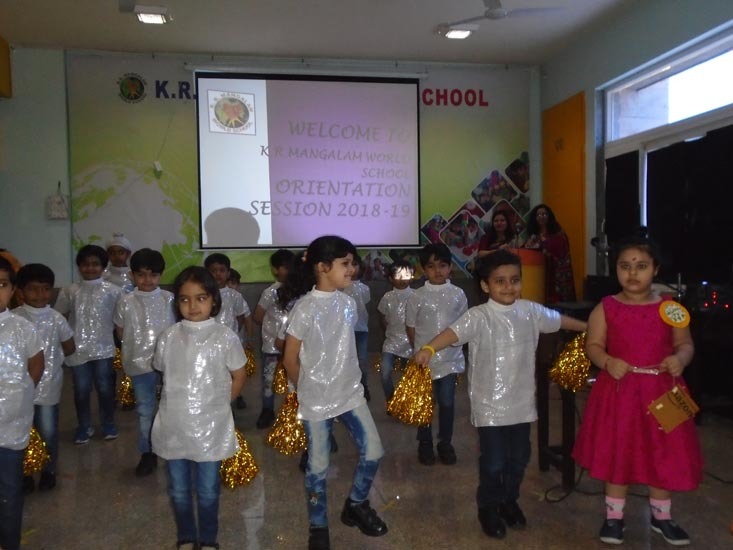 Thereafter the Parents enjoyed the foot tapping dance number “Brazil” performed by Kindergarten students, adding cheer to the whole environment. 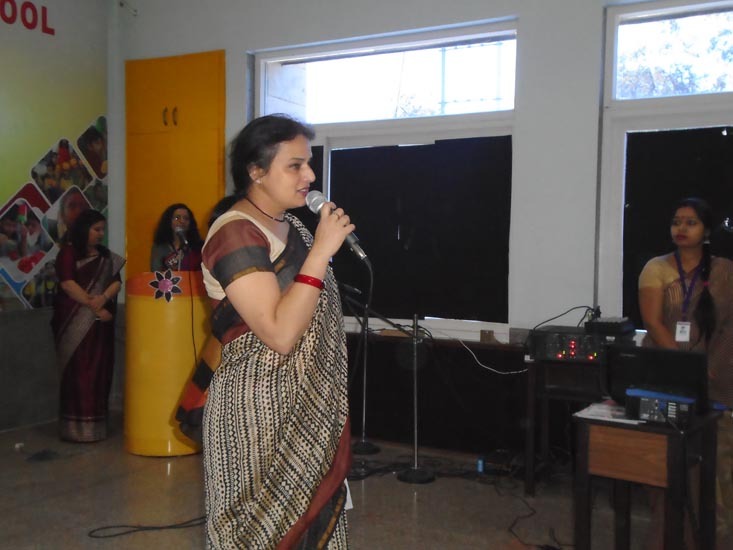 After this the Principal, Mrs. Pooja Bose took over the Dias to present the briefing about the system and practices of the school in coming academic session. 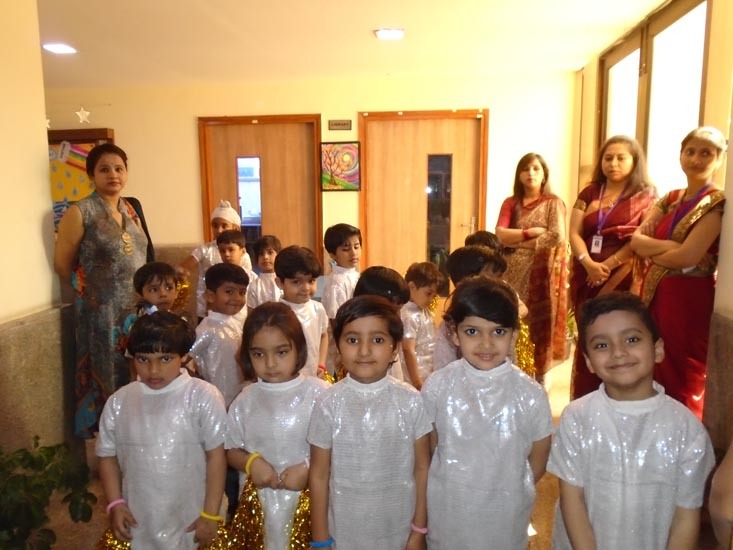 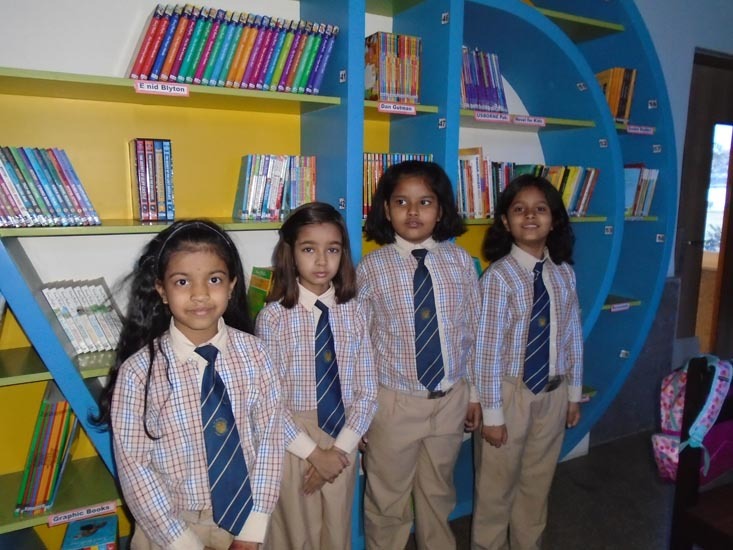 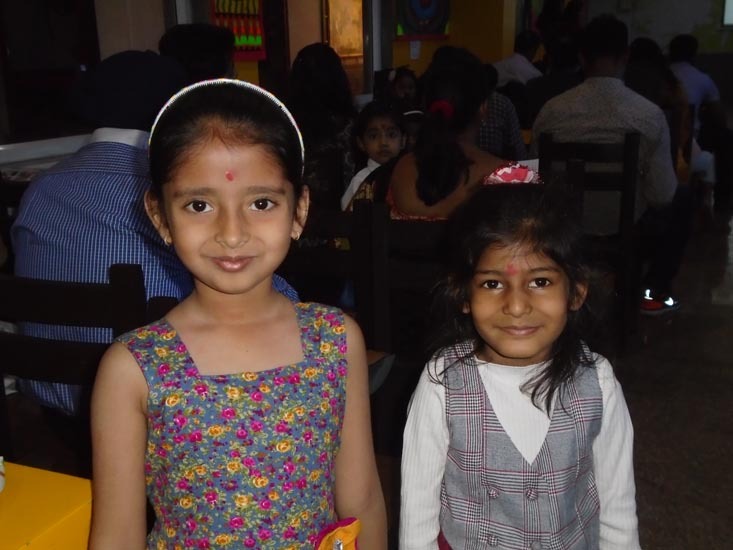 Parents took note of the school timings and assessment policies which were shared in this session.Post that they interacted with the respective class teachers and also purchased books and Uniforms. 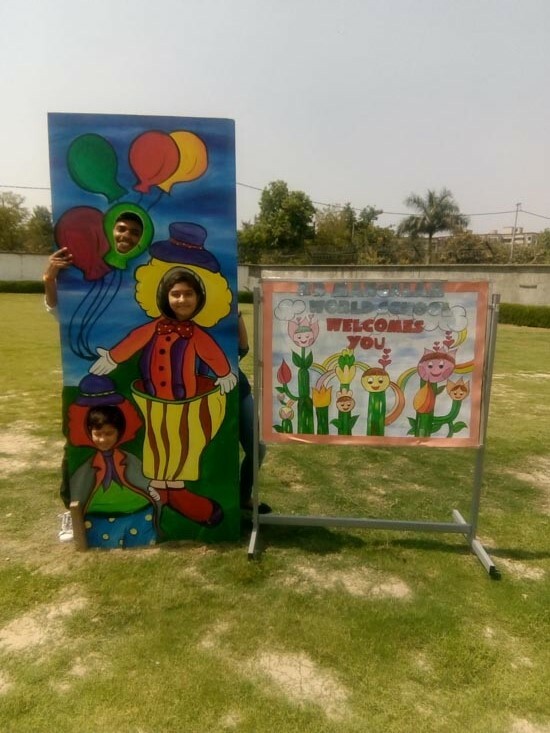 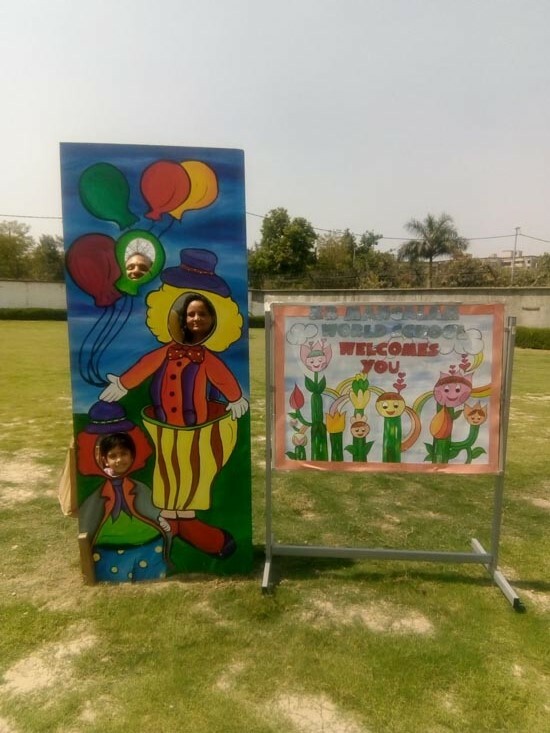 A selfie corner proved to be an added attraction in this joyful event! 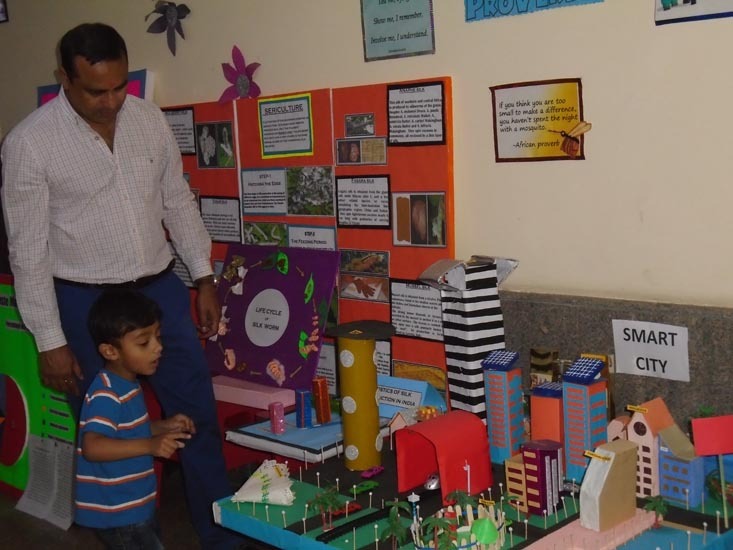 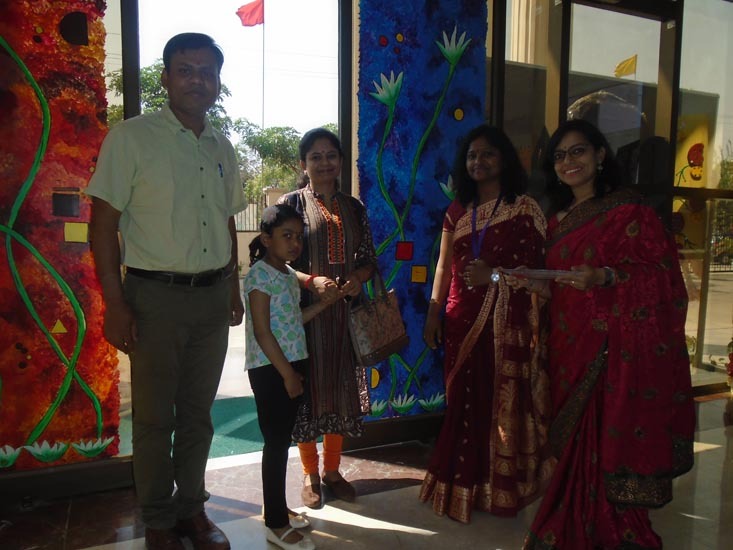 All the parents were presented with a “Take Away Gift” containing Parenting gifts and photo frame all made from Eco friendly Products.The event was much appreciated and saw good participation from all fronts. 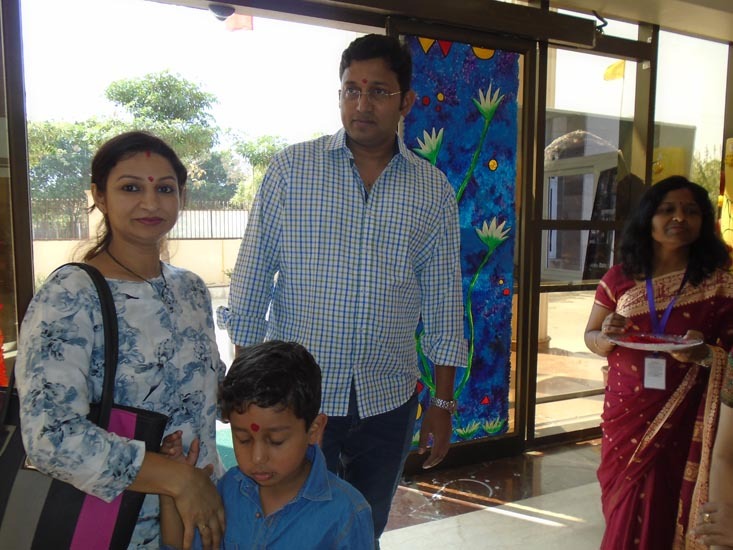 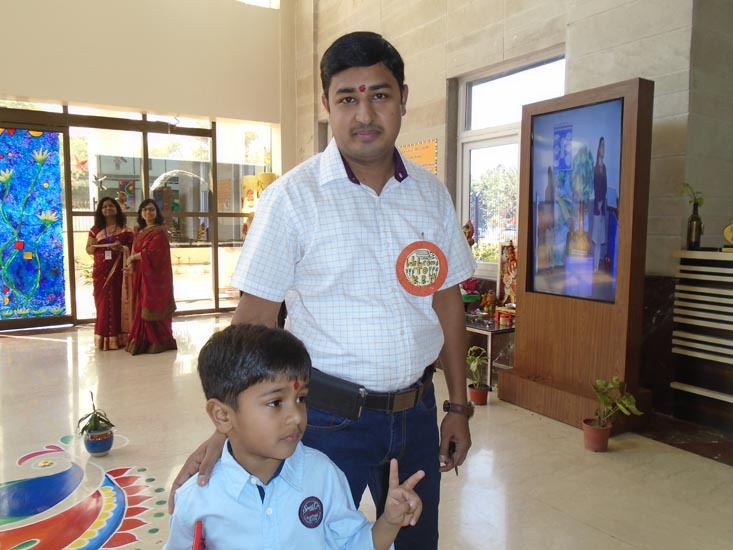 Parents expressed their sense of satisfaction and fulfillment in joining the KRM Family.